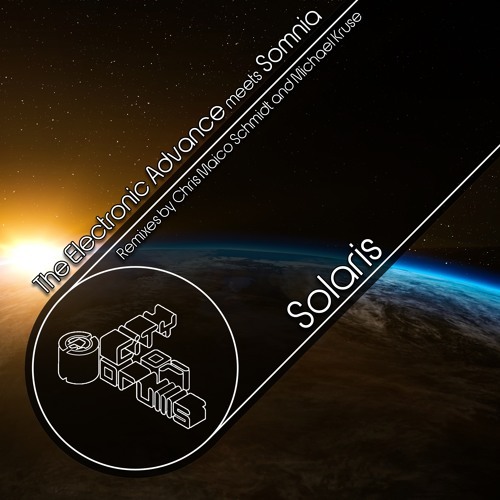 Solaris is the second single that Somnia and The Electronic Advance have produced in a collaboration. The single contains 3 tracks, in addition to the original Melodic Techno version, there are two remixes on this Ep. The first one is a Tech House Remix by Chris Maico Schmidt from Evosonic Radio and the second one is a Techno Remix by the Akademia Award Winner Michael Kruse.